Marc Leclair has spent 15 years working with both start-ups and industry leaders. Marc specializes in new product operations, strategic development, and leader performance initiatives. He is also well versed in corporate transition, six sigma project management, lean operations, and workforce development. He earned his Master of Science Degree in Quality Assurance from California State University, in part by conducting research on quality assurance methods and their effects on profitability. Marc has also earned a Bachelor Degree in Electrical Engineering. Marc is an active member in American Society for Quality (ASQ), where he's held many leadership roles such as section chair and web master. In Charlotte NC, he founded the section's Community Outreach program, which provides pro bono services to help non-profit organizations streamline operations, reduce costs, and improve their product and service quality. He's also served as a public speaker and a teacher, presenting on various topics like Cost of Quality and Quality Engineering. 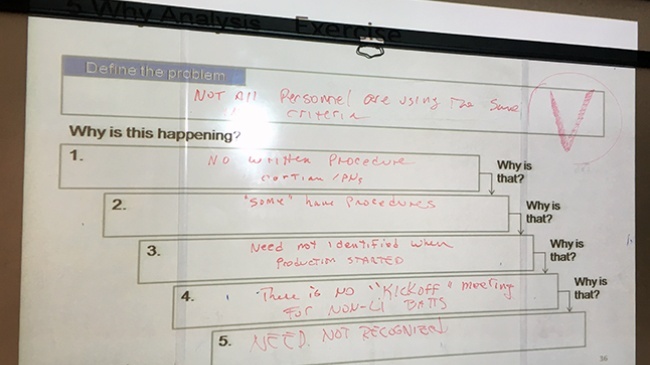 In my last blog post, Five Why Root Cause Analysis Starts with a Good Problem Statement, I recommended that problem-solving teams develop well-crafted problem statements. This blog post will discuss the best practices for the five why method of root cause analysis. Root cause analysis is a technique performed to identify the underlying reasons why a particular problem is occurring. At Epec, we do a lot of problem solving. As manufacturers, we strive to discover better, more efficient ways to delight our customers. 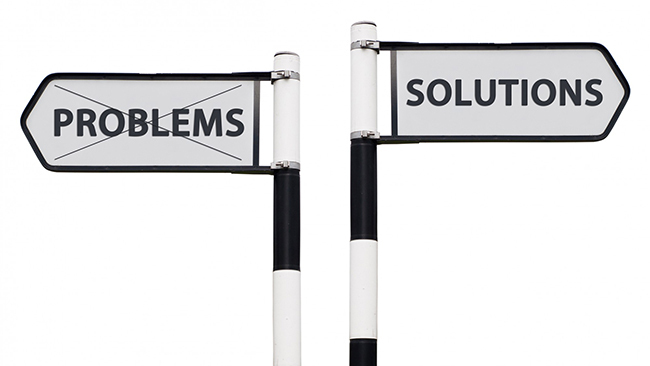 Whether we are working on an 8D CAPA or running an A3 Project, we are often working to determine the foundational cause of issues as the means to solving the problem. 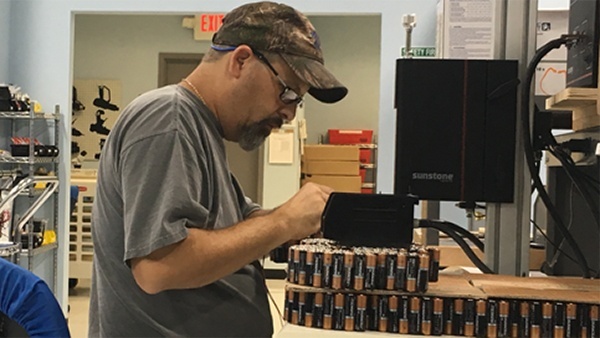 As a full service custom battery pack manufacturer, we prioritize providing our customers with the highest quality battery pack assembly while keeping you under budget. Many of the battery packs manufactured by Epec go into mission critical devices, which require nothing short of the highest quality rugged and reliable batteries. 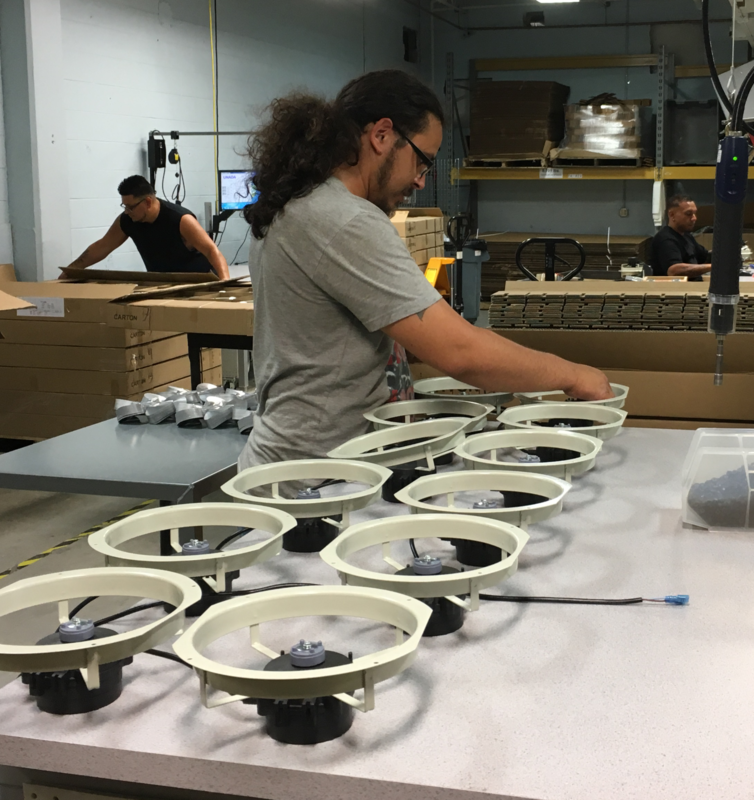 In this post we will look at three key aspects of Epec's US manufacturing that enable us to meet and exceed our goals. How do you ensure that your manufacturing talent is an asset to your business? Consider a typical manufacturing organization. Qualifications for many entry–level shop floor positions are modest. New hires range from novice all the way to seasoned manufacturing professionals with specialized skills. Sometimes it is an employer’s market and at other times, there is a scarcity of suitable job talent. In this ever changing environment, how do we keep the most ambitious, hardworking, and engaged workers? 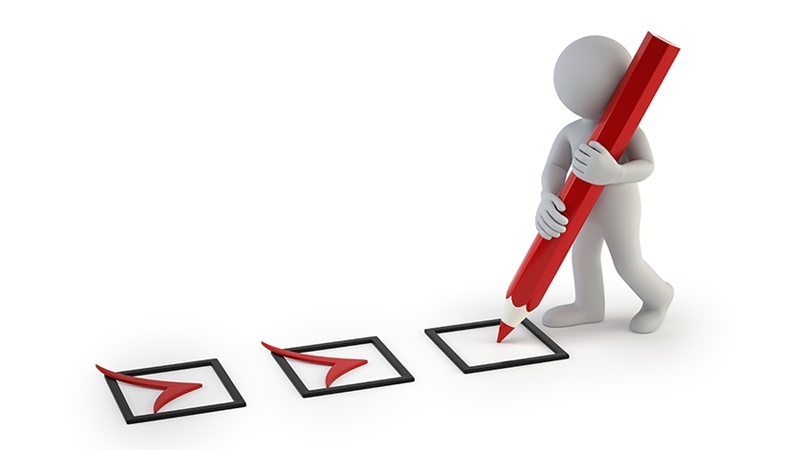 Within industries like electronics manufacturing, suppler self-surveys are very popular. 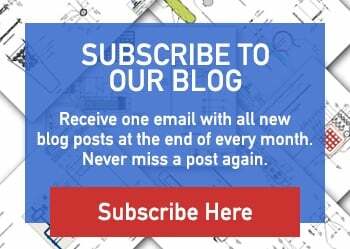 At any given moment here at Epec, we are processing five or so supplier surveys. We send them out ourselves. I have dealt with supplier surveys, one way or another, for the last twenty something years. But, what purpose do they serve, and more importantly, what value do they provide to your organization? We find that return merchandise authorizations (RMAs) are a powerful statement of a customer’s level of dissatisfaction. RMAs can offer evidence if a manufacturing process fell short of its goal, there was a lack of communication throughout processes, or even misdiagnosed a problem. In any case, we stand behind our product and are ready to support our customer. Business-to-business (B2B) is now more competitive than ever. 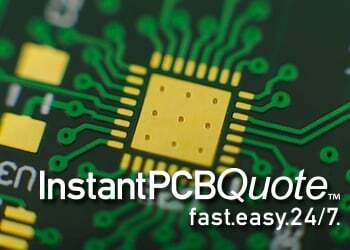 Remaining competitive in the electronics manufacturing industry requires businesses to change, adapt, and improve. But, there are many barriers to improvement. 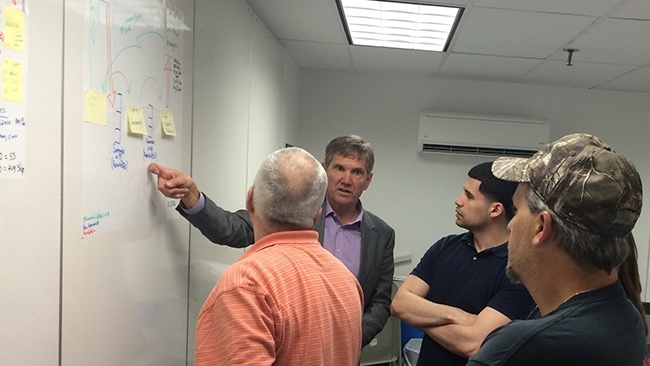 How does your organization solve problems and drive improvements? At Epec, we take workforce training very seriously. We readily invest in workforce education because it is a time-tested, proven path to improving manufacturing process development and customer satisfaction. In our experience, the educated worker is not only productive, they are adaptable problem solvers focused on satisfying our customers' most demanding needs.